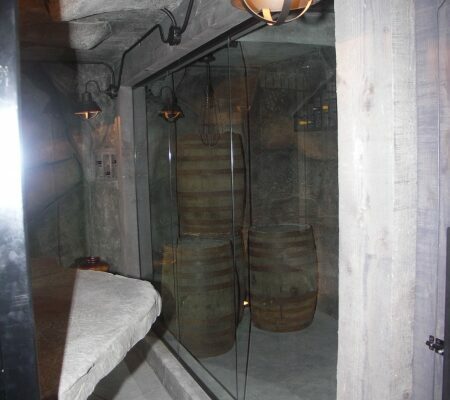 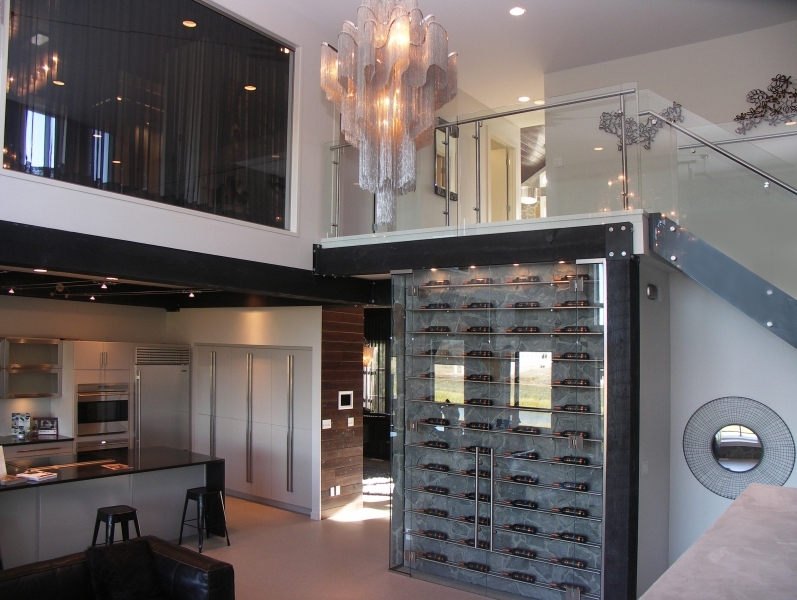 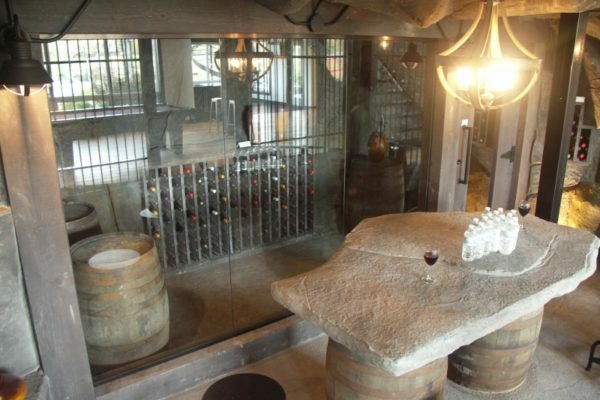 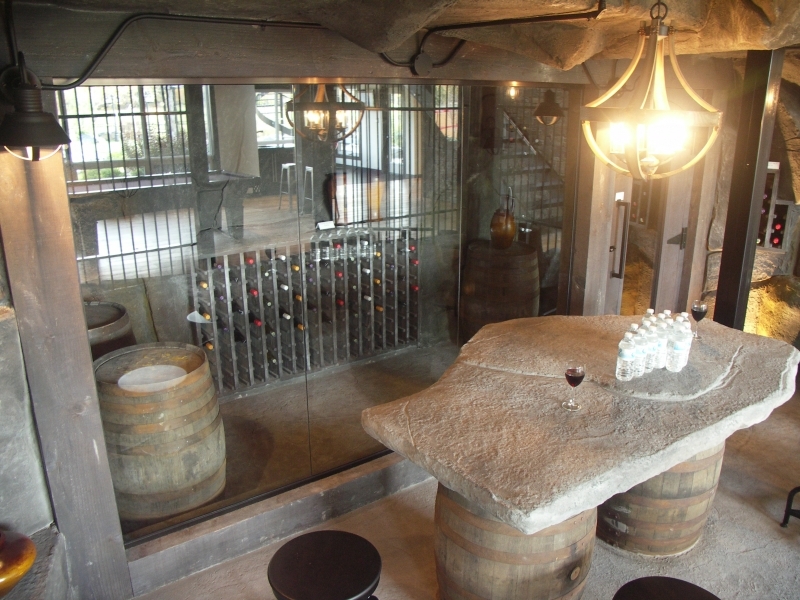 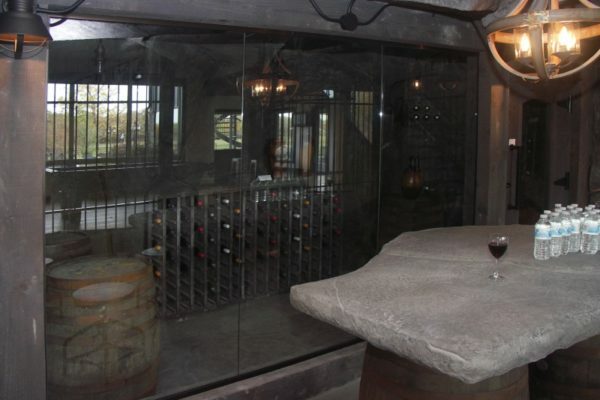 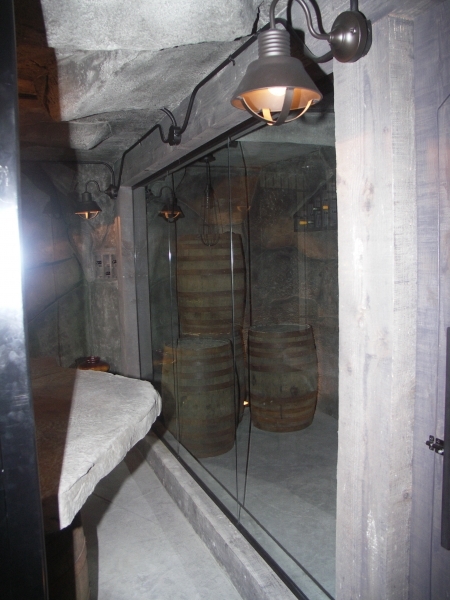 Fort Rouge Glass specializes in the construction of glass display wine cabinets. 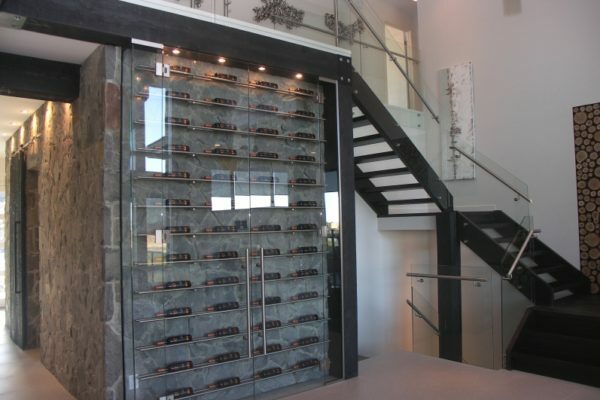 We use tempered safety glass and the finest quality hardware to construct you cabinet to protect and display your quality wines or what ever you items you would like to display. 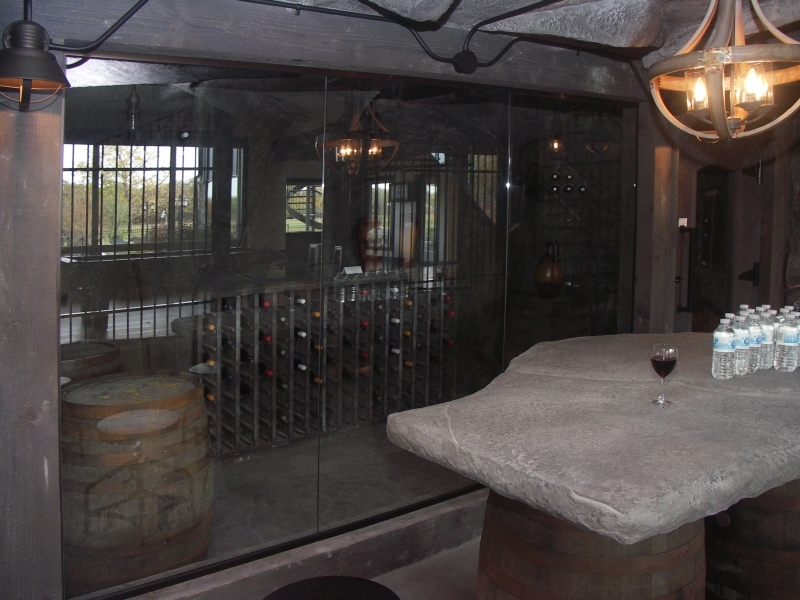 Our expert installers can create climate controlled seal to maintain temperature to best preserve your wines. 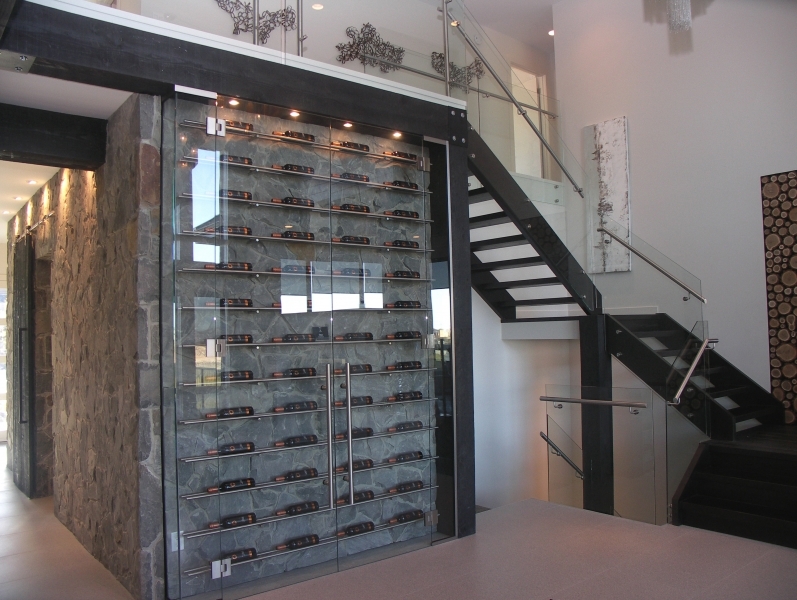 Please feel free to contact us for a free quote.